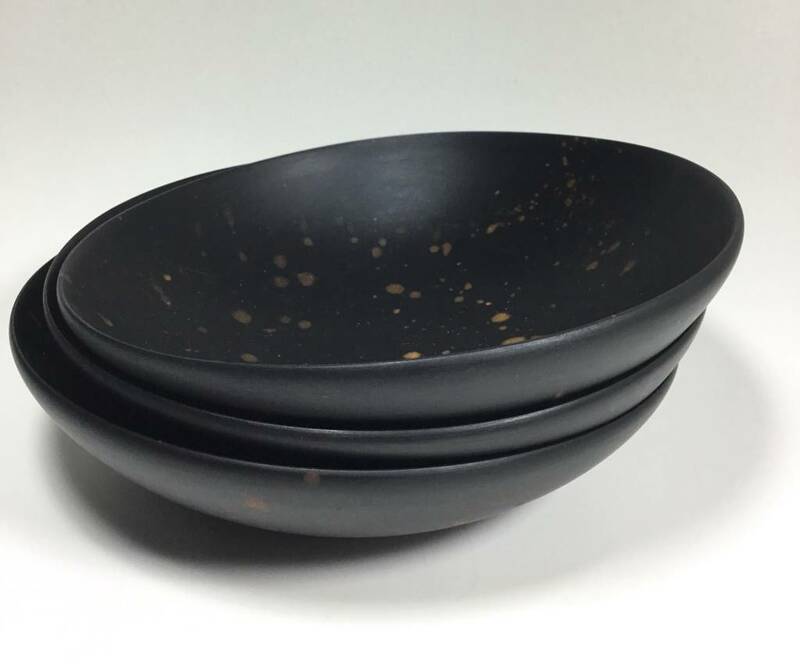 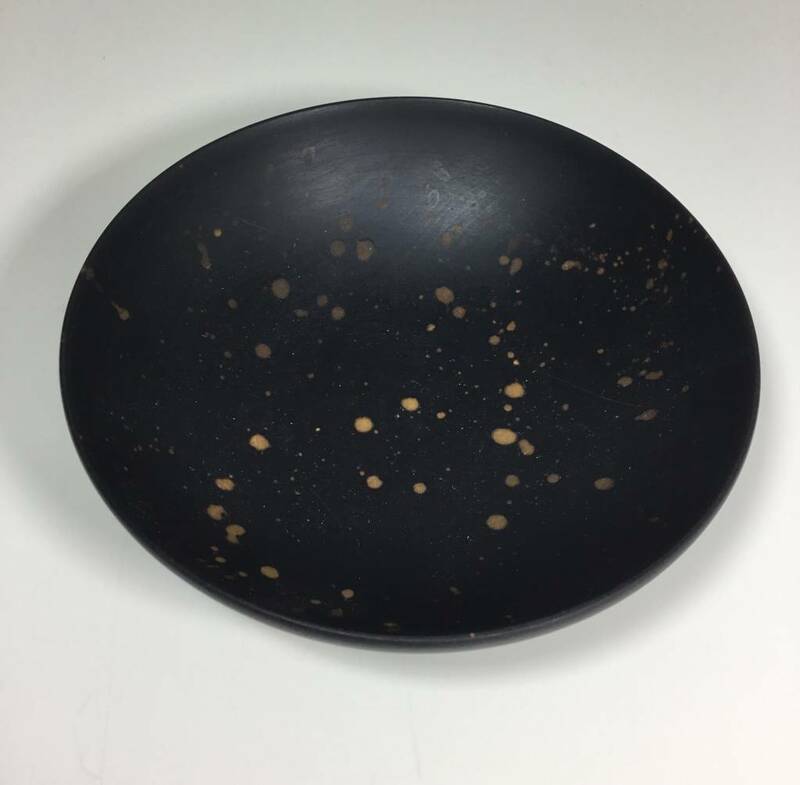 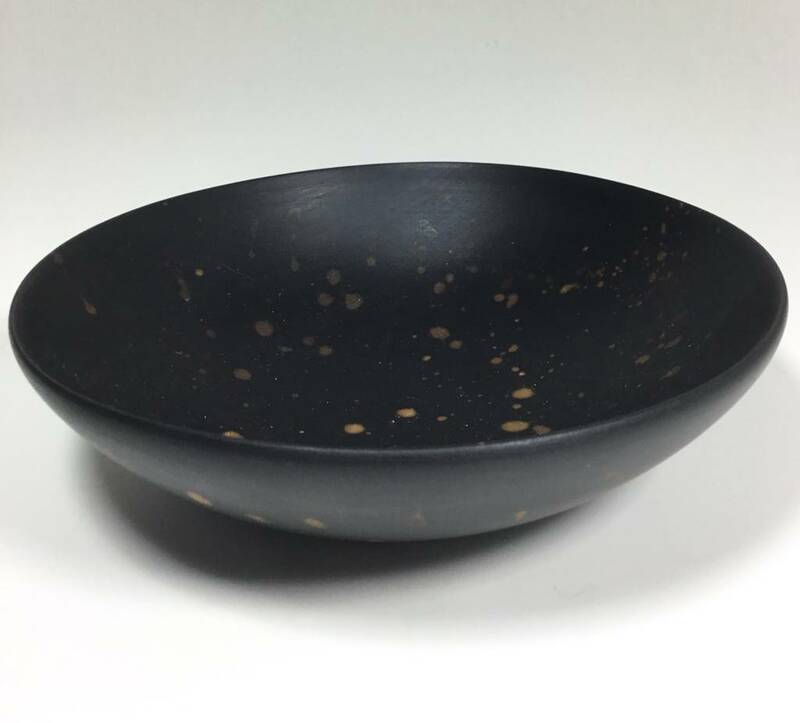 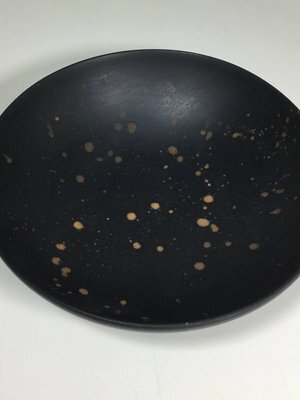 This Maple Wood spice bowl has a beautiful gold splatter finish along with its free form shape makes a very unique gift for the artful cook. 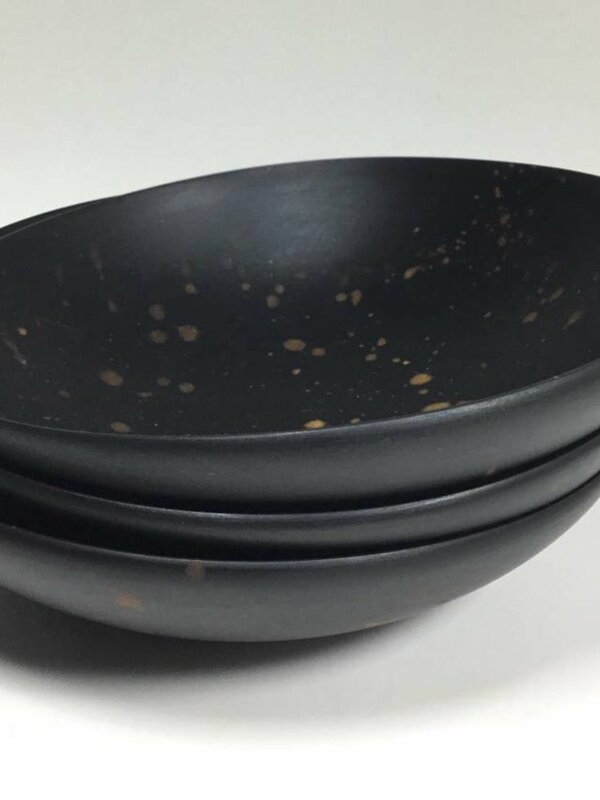 Please take note that foods with high acidic content may effect the natural finish if left to sit in bowls for long periods of time. 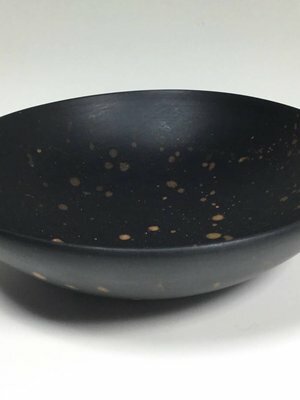 6.5" bowl for salad or spices.